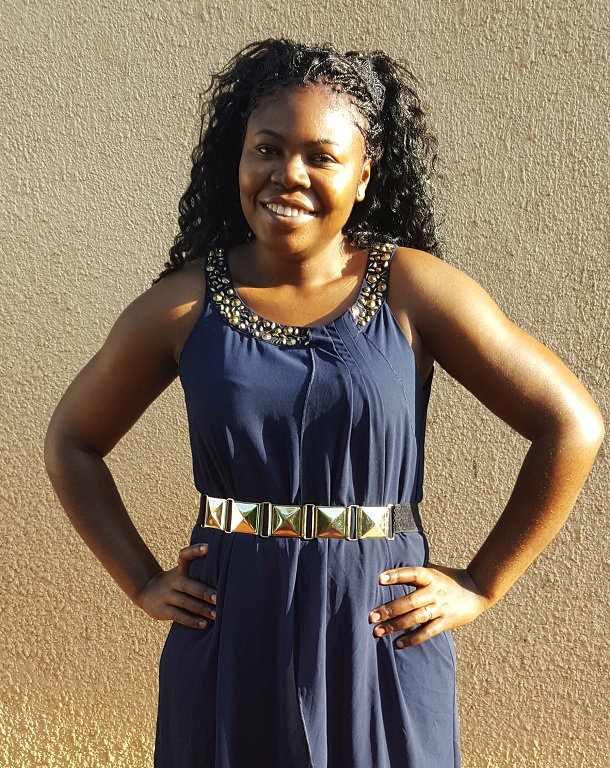 Mpho Raphala is an associate at the firm’s Polokwane office. Specialising in Corporate and Commercial Law and Third Party claims, she currently acts for the Road Accident Fund and Nedbank. In addition, she provides transactional advice to corporate clients, and assists with commercial contracts and corporate governance. Mpho was previously employed at the Road Accident Fund as a Litigation Officer. She has right of appearance in the High Court. Acting for the Road Accident Fund in respect of third party claims with a high monetary value. Representing clients in motor vehicle accidents. Offering legal advice and drafting legal opinions. Representing clients at the Magistrates’ and High Courts. Drafting pleadings, notices and all related documents brought against Road Accident Fund.